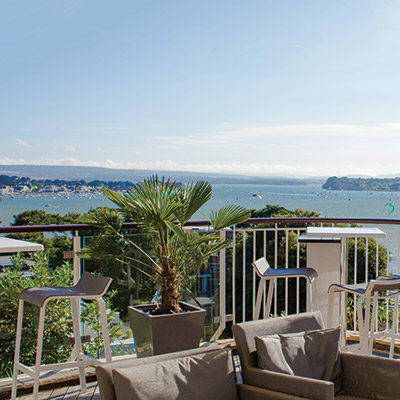 Working in spectacular surroundings based on the exclusive Sandbanks peninsula, our 4* Haven Hotel, are looking to recruit an experienced Housekeeping Supervisor who is committed and motivated with high standards of work, to join their busy Housekeeping team. This role is to maintain a high housekeeping standards using safe and effective work practices. The successful candidate would be required to work to a rota which will include weekends, evenings and bank holidays on rotation. To ensure the standards of all the rooms and public areas are maintained by thorough checks. Be responsible for allocating the daily list of rooms that require cleaning to all Room Attendants. To ensure communication between departmental staff and other departments. To help ensure lost property is recorded. To ensure security of keys at all times. To clean rooms and public areas when necessary.